Ocean Spark win a Uk Games fund award in Dundee at the first awards ceremony. 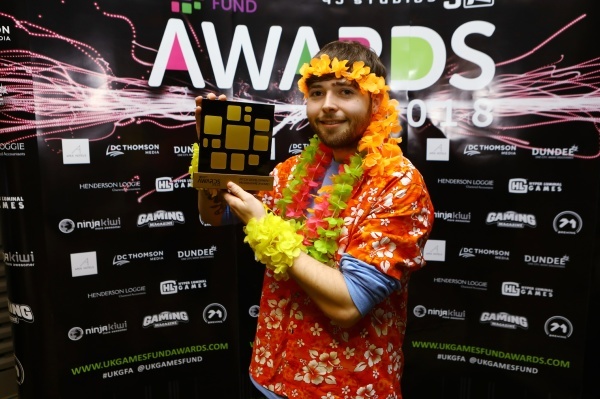 The best of the UK's grassroots gaming industry talent were celebrated in Dundee at the UK Games Fund Awards, with around 200 people attending the ceremony.  The awards were set up to recognise talent across the UK games development sector, celebrating the achievements of the independent games development industry. Judging for the awards took place at DC Thomson's London office and judges included; Dr Jo Twist (CEO of Ukie), Haydn Taylor (Games Industry Biz) and Paddy Burns (Co-founder of 4J Studios). Ocean Spark Studios were nominated for the Pitch Development Award, up against seven other studios in the same category, who were also attending the event. Paul Durrant (Uk Games Fund founder) presented the award to Director Zach Cundall later commenting "These awards are truly authentic. Here we are recognising the creative taent within the community who have achieved good things". Director Helen Andrzejowska wins the 2018 'Diversity Champion' award. 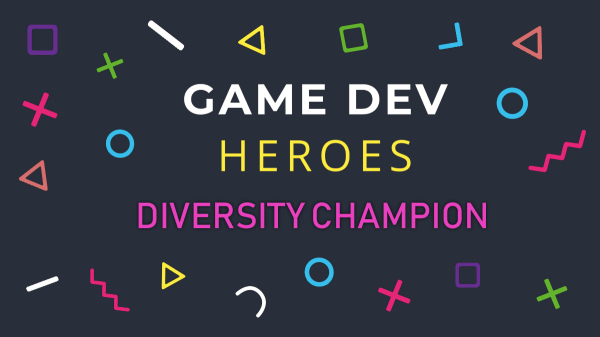 The 'Game Dev Heroes' awards are a new initiative to recognise and celebrate the work of the people behind the scenes of the games industry.  Nominations are reviewed by a panel of developers & games industry professionals, with shortlists released ahead of a presentation event coinciding with the Develop:Brighton conference. Helen founded Ocean Spark Studios with the aim of increasing the amount of women working within the industry, as she truly believes a balanced workforce is a better workforce. The studio regularly host workshops to introduce more girls & young people to games as a career, inspriging them to join a creative and wonderful industry, while also advocating the merits of student startup & indie studios. "Winning this award means so much to myself and the team" Helen said. "We need more girls in this industry, it is such an amazing and creative world to work in, we just need to grow the awareness and give young girls some role models to look up to. If in some way this award can help to grow our reach, then it will mean all the more"
Director Zach Cundall wins the ICAEW & Grant Thornton 'investment readiness' pitch. Each year, the Institute of Chartered Accountants in England and Wales (ICAEW) offer a coaching for investment programme to students and recent graduates of Yorkshire Universities. Over the course of several weeks, the programme offers the opportunity to network with fellow entrepreneurs, experts and even investors with the aim of helping you and your business become 'investor ready'. ​Towards the end of the programme, a handful of individuals are selected to the 'Test your pitch' event, where they have five minutes to pitch their business to several investors who will then judge the quality of the pitches and select an overall winner. Against some really tough opponents, Zach successfully won the pitching competition which came with a prize of £1000 from ICAEW and mentoring support. "I am so pleased with the feedback I recieved from the judges" Zach said. 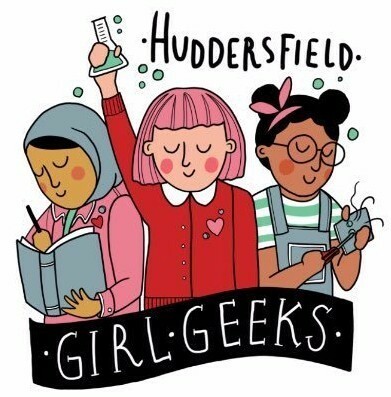 "It's wonderful to have their encouragement and to hear that they support the positive changes we are intending to create within our industry"
Huddersfield Girl Geeks summer workshops announced.  Our course this summer is perfect for beginners who want a fun introduction to video game development and a great foundation should you want to continue learning further. 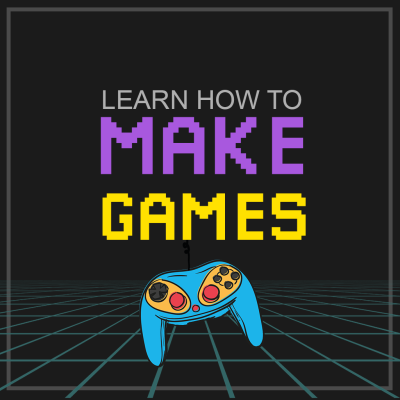 We want everyone to have the opportunity to learn how to make video games, and these seeions will teach you some of the fundemental skills needed.  We will introduce you to industry standard software and across the sessions you will learn how to create your own artwork, 3D models and textures and script gameplay. 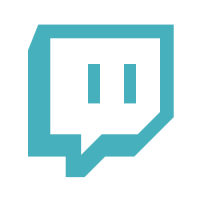 By the end of the workshops you will have created your first video game prototype, ready to share at a Games Jam! The Pitch Development Programme has been introduced to support those teams that don’t meet the criteria for the straight application route to the UK Games Fund’s £25,000 grants. Competition for the standard grants continues to be highly competitive. The Pitch Development Programme will support these high potential teams as they develop prototype games ready to be shown off at a consumer games show later in the year. Each team will be given the chance to pitch their prototype to a panel of industry experts, competing for a grant of up to £25,000 from the UK Games Fund.  Ocean Spark Studios were selected along with eight other companies to join the programme which will see them showcasing their game 'Tetra, Elemental Awakening' which is still in early development.  Every year, Creative England announce the CE50, the annual celebration of the most exciting, innovative and disruptive creative companies and individuals across the country. 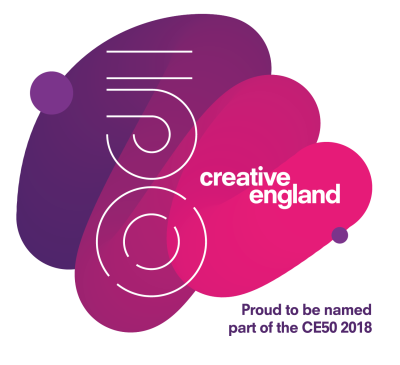 This list is hand-picked by Creative England, along with nominations from regional partners including The Growth Company in Greater Manchester, Cultivate Cornall, Stoke City Council, Newcastle Gateshead Initiative and Tech Nation. Tribeca Film Festival" - Caroline Norbury, Creative England Chief Executive.